A few weeks ago, my friend Margot shared her frustration that she never gets very far when it comes to her goals around self-care, balance, and happiness. I’ve known Margot a long time, and there’s nothing wrong with her. She’s smart, kind, talented, and motivated. She’s organized, focused, and committed. In her professional life, she’s wildly successful with her goals. But when it comes to her personal goals, there’s a reason she stays stuck in the same pattern. She won’t give herself permission to achieve her personal goals. Of course, that’s not what it looks like at first glance. She sets specific, measurable goals and enthusiastically lays out a “realistic” plan. There’s a reason I’ve put quotation marks around realistic. Her plan fails to address the obstacles that derail her every single time. She doesn’t give herself permission to disappoint anyone and she never says no. She puts everyone else’s needs first, withholding permission to put hers first. Twenty minutes into our conversation, she asked if I had any advice. But of course :-). Getting unstuck, creating what you want in your life, and finding the intersection between success and happiness always involves stretching out of your comfort zone. And any time you bump up against what’s uncomfortable, permission to let go of – or embrace – something is required. The challenge is figuring out your somethings. More often than not, your somethings are habits, fears, behaviors, patterns, or mindsets you think – or hope – you can power through, skirt around, tip-toe past, or ignore entirely. There’s a reason “comfort zone” includes the word comfort! That’s where the three YESes and three NOs come in. It’s a process I frequently use, for myself and with my clients. It starts with a two-part question. 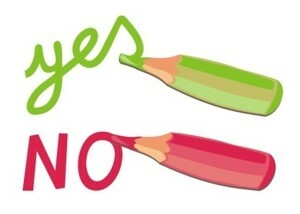 In order to create what you want, what will you say YES to and what will you say NO to? My first time through this process was 15 years ago when I decided to launch my coaching practice. I’d already been in business for five years and was very comfortable being self-employed. And I was crystal clear that my passion was helping professionals create success and happiness. But as I started the shift from corporate strategy consulting to coaching, I slammed into the edges of my comfort zone. It took some time to zero in on my most critical YESes and NOs, and it was time incredibly well invested – it’s what got me past my sticky-comfort-zone-edges! We all have our own unique ways of withholding permission from ourselves, often without even realizing that’s what we’re doing. I’m positive I would not have been successful in my goal to build my coaching practice and to be happy had I not committed to those three YESes and three NOs. And that holds true for every other go-round with 3 YESes and 3 NOs I’ve had since then. 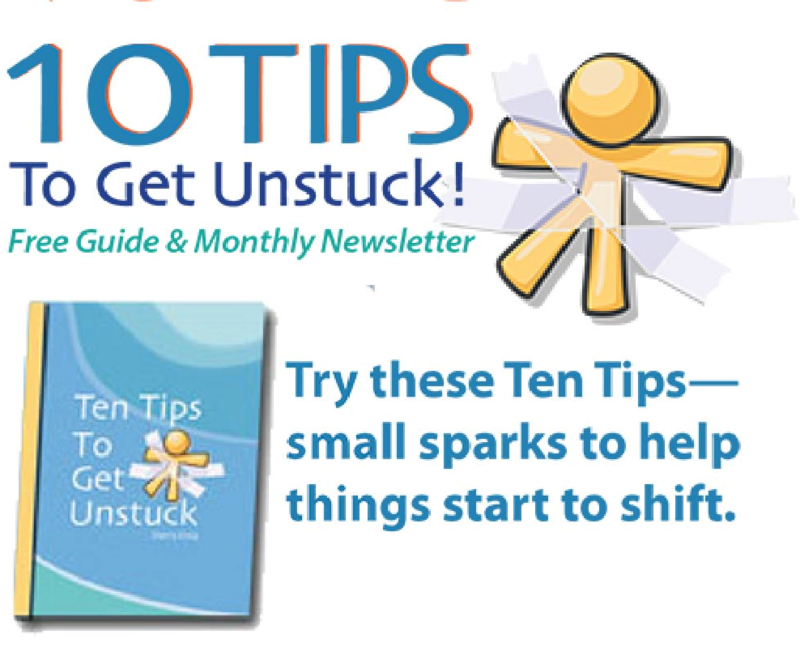 Are you feeling stuck on something you’re trying to create in your life? Choose your 3 YESes and 3 Nos and write them down. Consider both the doing and being aspects of your life as you make your choices. Give yourself permission to act on each of your YESes and NOs. Keep your list in a place where you’ll see it multiple times each day. Commit to a small action for one YES and one NO. And as you build momentum, add in small actions for each of the others. You hold the keys to creating the life you want … but first you need to grant yourself permission to use those keys.